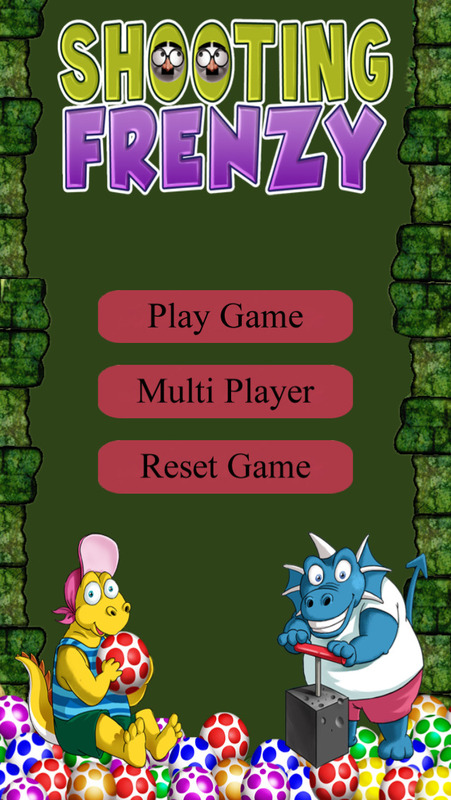 Dinosaur Egg Hunter is legendary game now available on mobile with graphics very beautiful and new interface is to play attractive way to revive old promises great feeling when playing Dinosaur Egg Hunter on the PC. *You can play with your friend or other player by use function play online. *This is the first game support play online so very exciting, play it now. *You just need to shoot eggs up to form groups of three on up eggs of the same color to break the egg group that color. 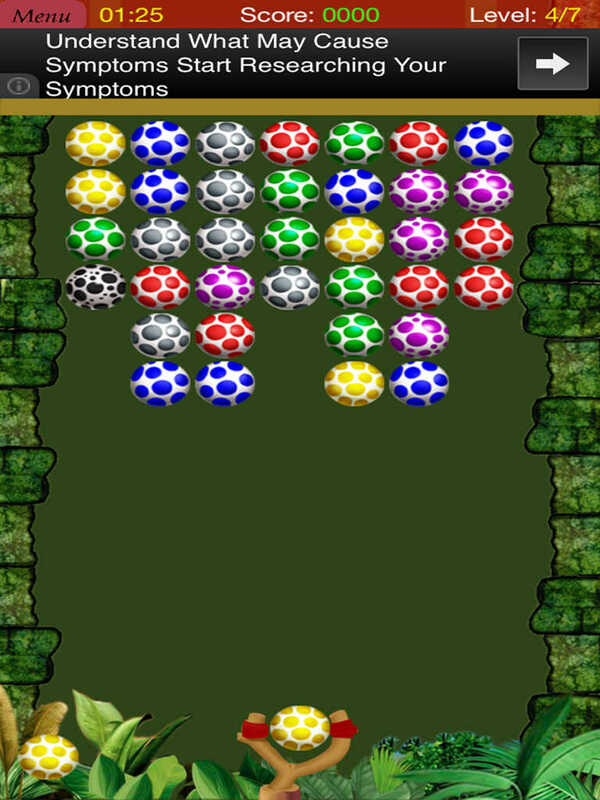 *Played on the screen until the egg is no longer you and to screen new winner! *The game has a lot for you to try your screen!